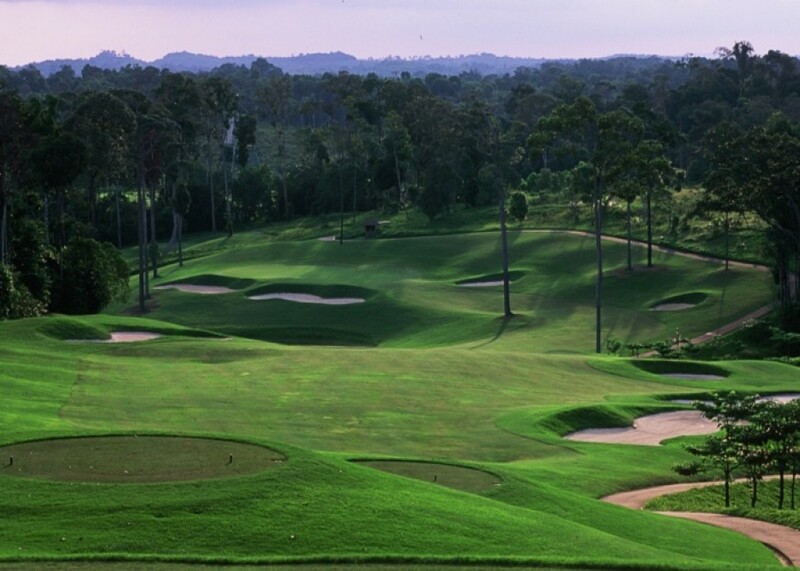 Bintan Lagoon Golf Course is synonymous with Bintan Lagoon Resort, which is located on the island of Bintan. 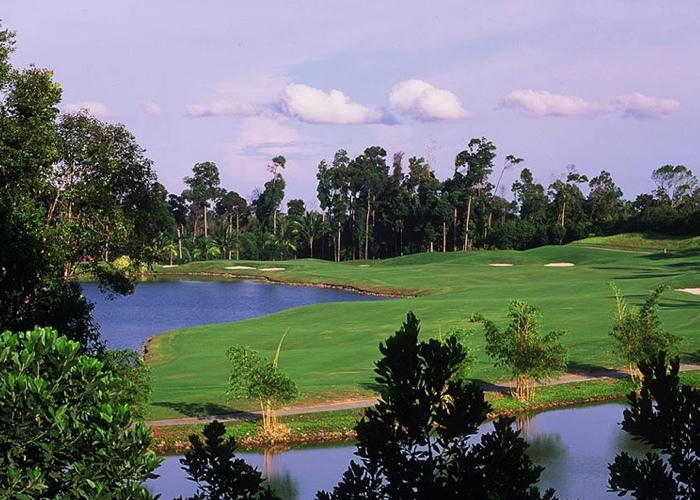 Bintan Lagoon Golf Course consists of two championship courses, each are 18 holes The Jack Nicklaus Sea View Course and The Ian Baker Finch Woodlands Course. As the name implies, The Jack Nicklaus Sea View Course was designed by legendary golfer winning 18 major titles, Jack Nicklaus, in 1996 and measures 6443 meters. 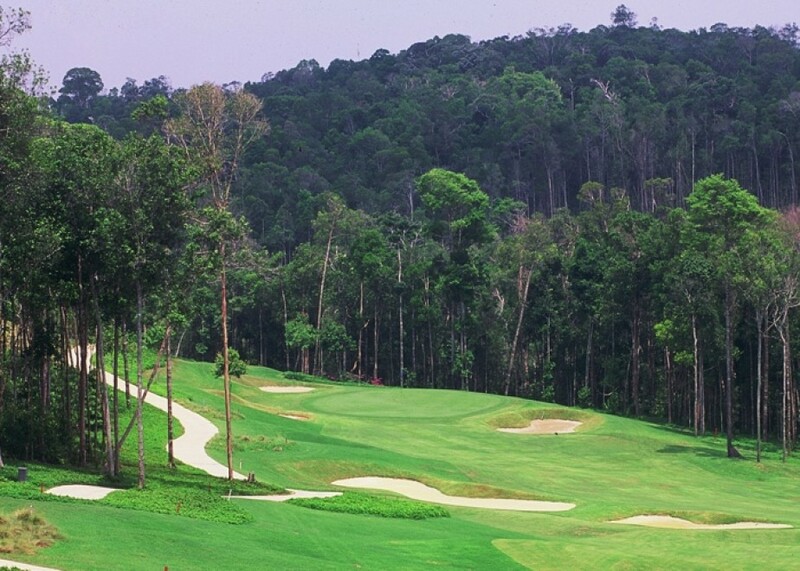 While The Ian Baker Finch Woodlands Course, which measures 6211 meters is the work of Ian Baker Finch, which opened in 1997. 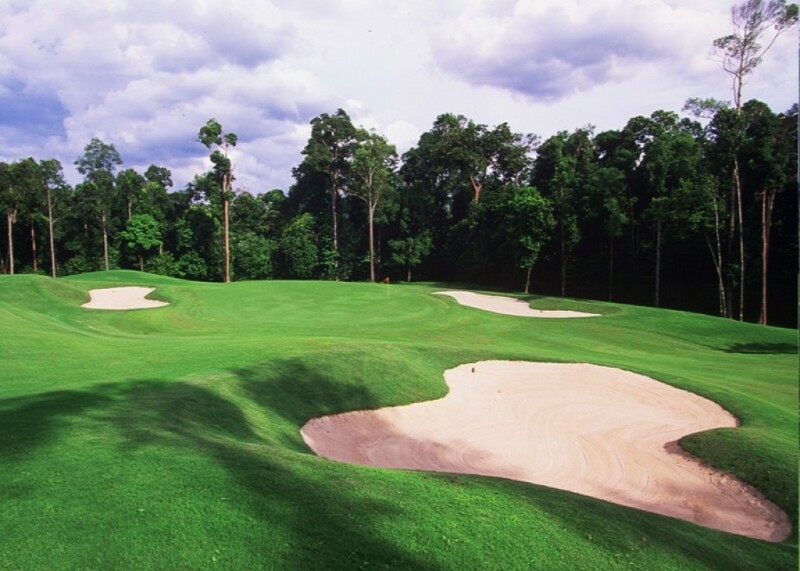 Bintan Lagoon Golf Course is open daily from 07:00 AM to 6:00 PM, except Mondays for Woodlands Course and Tuesday for Sea View Course because of maintenance.